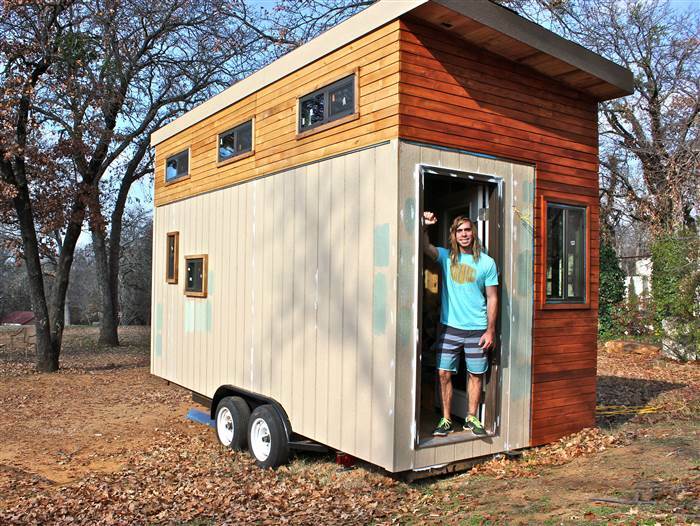 You won’t find too many college juniors who already own a house. 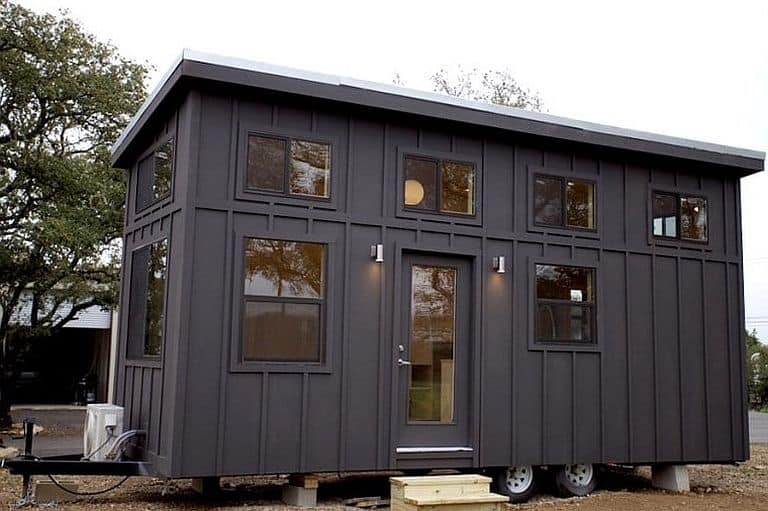 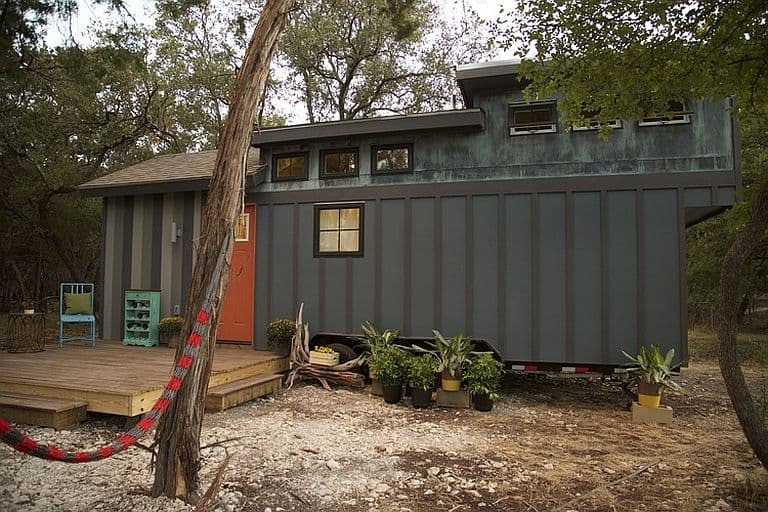 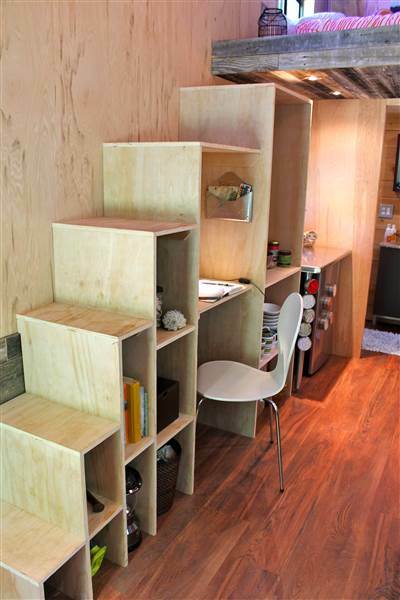 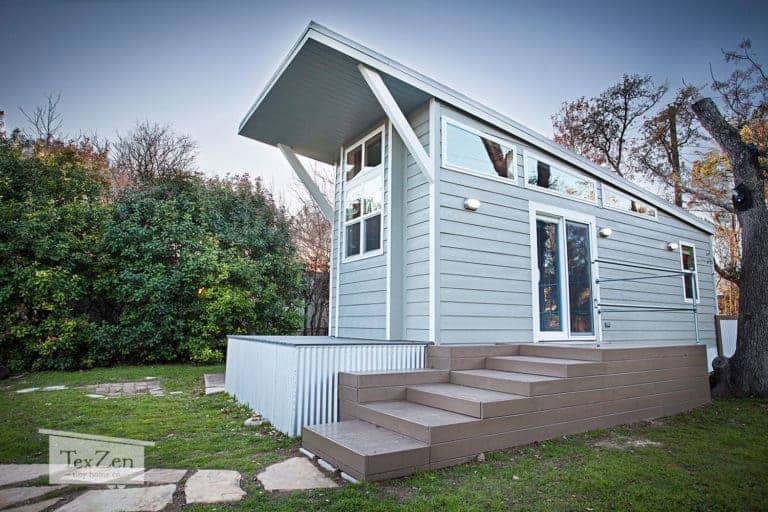 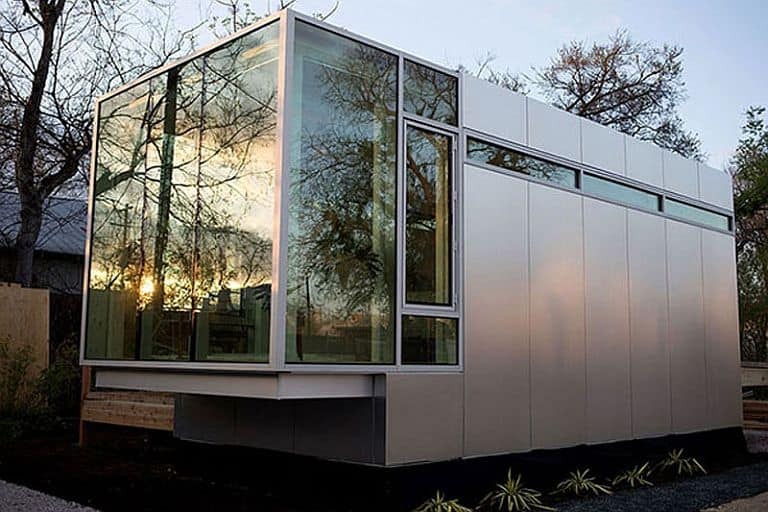 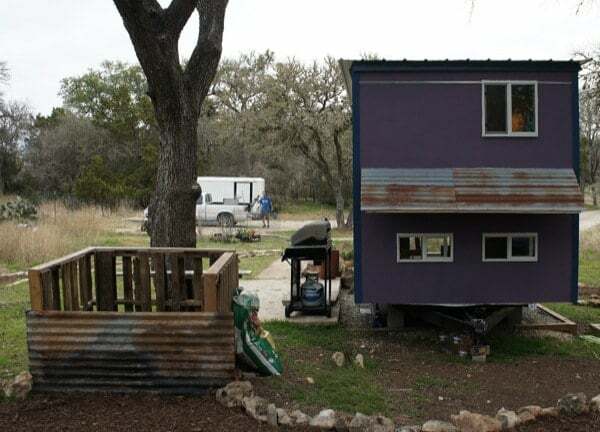 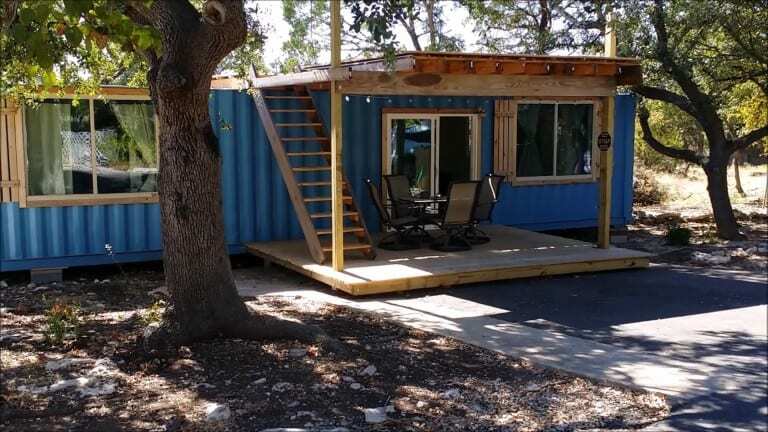 University of Texas design major Joel Weber is one who does, and because it’s a tiny house that he built himself he’s managed it without either a trust fund or a huge mortgage. 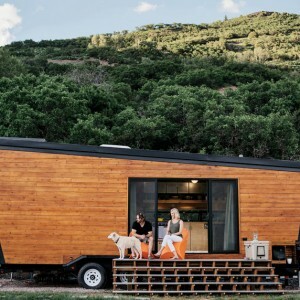 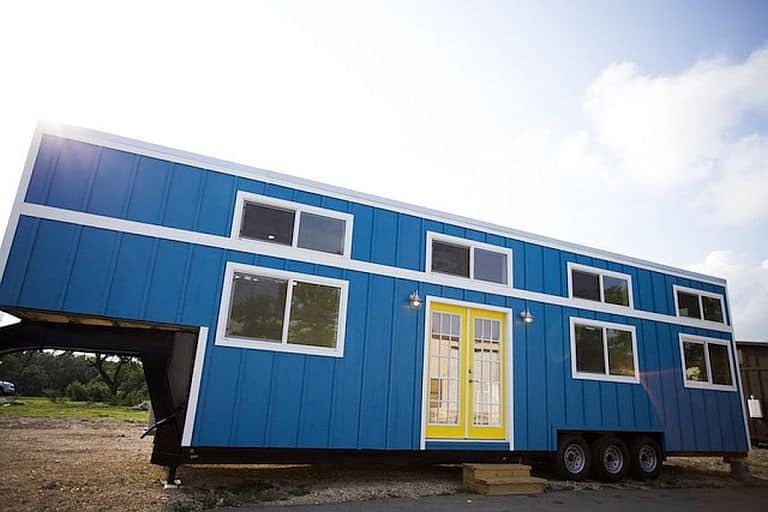 (Joel does have a mortgage, but since his 145-square-foot home on wheels cost only about $20,000 he expects to have it paid off by the time he graduates.) 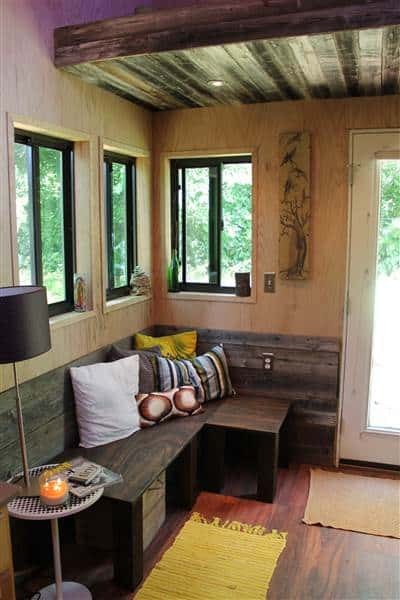 While becoming a debt-free homeowner at 25 is pretty great, it wasn’t the only reason Joel went small – he was inspired by a childhood love of treehouses and the simpler way of life he’d observed during a sojourn in Central America. 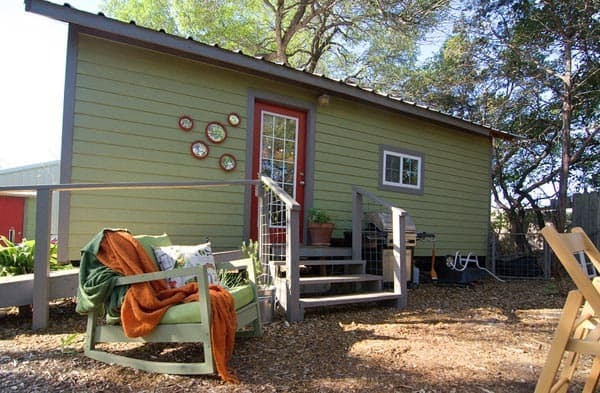 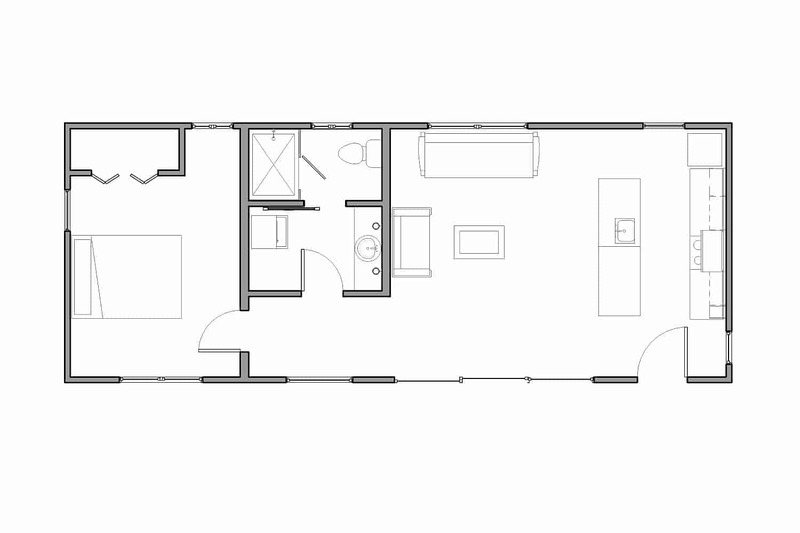 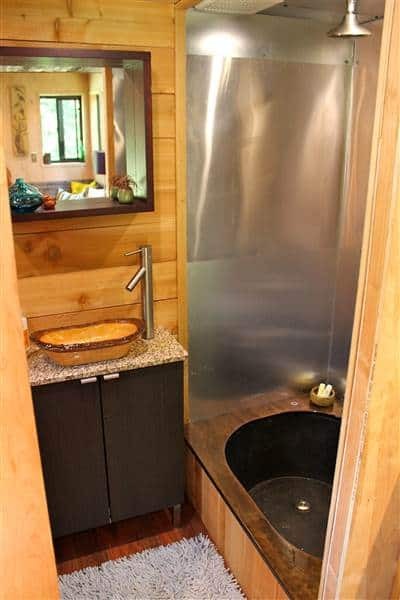 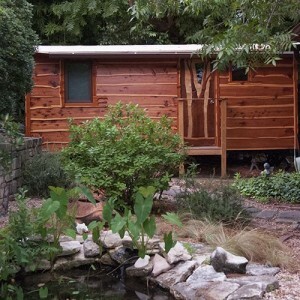 Small as it is, Joel’s tiny house on wheels is remarkably well-equipped, with a kitchen with room for a mini-fridge and a full-sized oven, a bathroom with a tub, a living room and work area, and even a guest bedroom (well, sleeping loft). 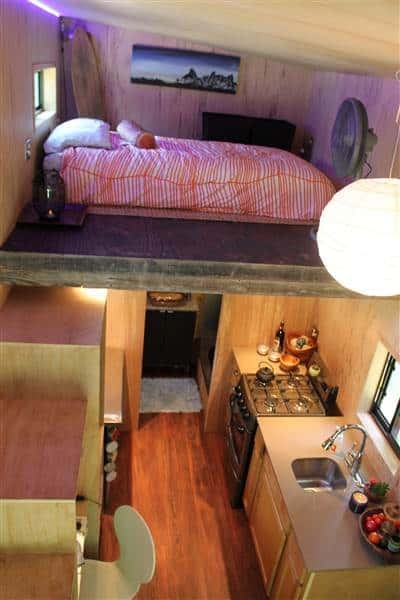 And when you consider that most of his classmates are still living like sardines in cramped dorms, having a bit of privacy seems well worth it. 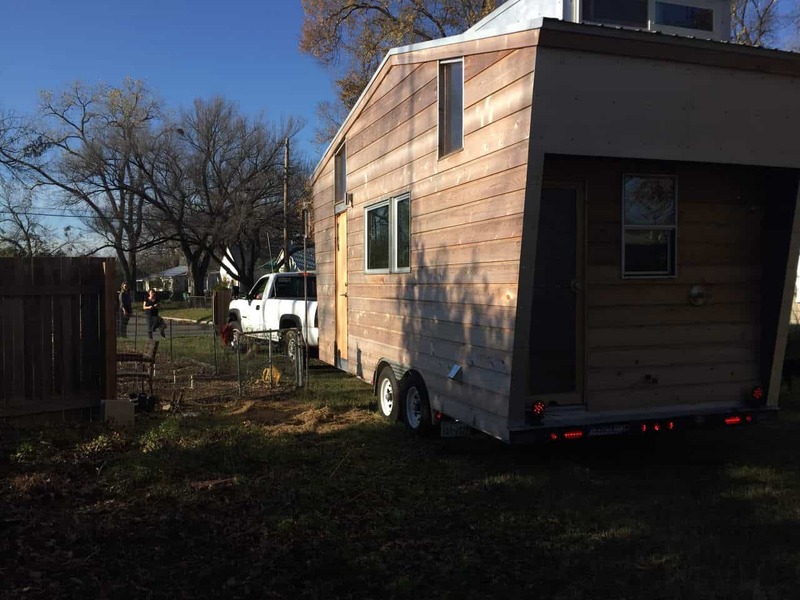 It’s parked near a family friend’s house, which is where Joel’s currently going to answer the call of nature – a toilet is next on his list of improvements, to be followed by solar panels and a rainwater collection system.